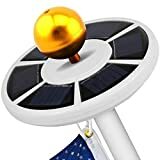 Dual color White/Blue LED in each solar light,choose the outdoor solar lights color you want to present aournd your house at light. 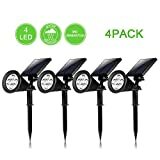 High quality Copper Finish outdoor solar lgihts with clear ribbed glass lens design presents highest taste of solar outdoot landscape lghting decoration..
Classic solar garden lights on stake design.Use on Pathways, decorate your garden, porch or yard. 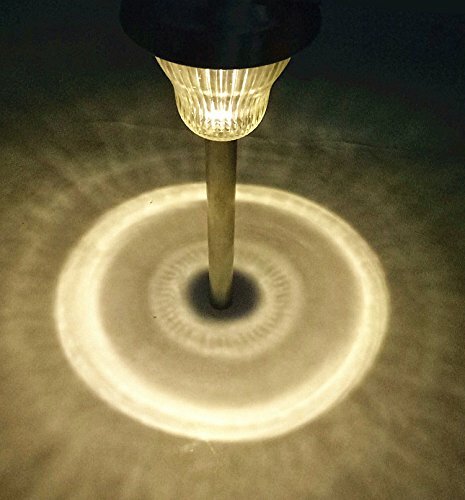 as solar walkway lights,solar driveway lights,solar landscape lights,decorative soalr lights. Solar pathway lights turn on automatically when dark.Solar powered ,No Wiring.No AC current. 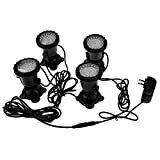 6pcs solar landscape lights per pack.Each unit is independent..Safe water resistant ourdoor solar lighting. 6PACK GLASS LENS COPPER FINISH STAINLESS STEEL SOLAR STAKE LIGHT.These high quality solar lights with clear ribbed glass lens design are a great addition to any outdoor space. The coper finish adds to this classic look and they are also environmentally friendly. 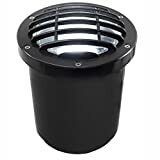 This light is perfect for lighting your walkway at night and always look beautiful during the day. Your home will defiantly be the talk of the town with these amazing lights in your yard!